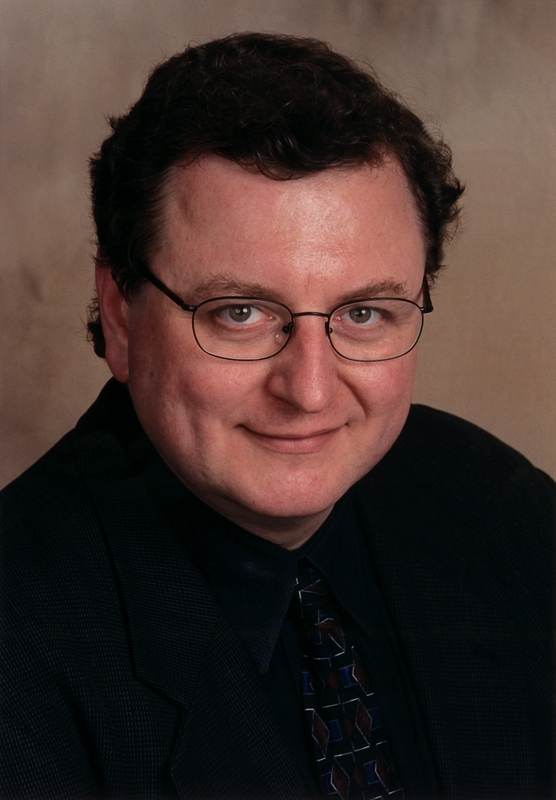 Jack Powers is the director of New York's IN3.ORG, the International Informatics Institute, a center for research and education in information technology, infrastructure and communications issues founded in 1982. An experienced business educator and the author of six books and numerous research articles on technology management and strategy, Jack edits the Institute's web journal, consults with emerging technology users and developers and conducts executive education programs around the world. As conference chairman for Penton Media's INTERNET WORLD events during the Internet boom, he organized the biggest Internet business conferences in North America and supported 26 international events in 24 countries. Jack chairs public conferences and speaks often on many aspects of media, technology, business and society and serves on several education advisory board in the public sector. Based in Chennai, India, CN Anand is editor for AI research and the Rural India On-Line initiative at the International Informatics Institute. A graduate of the Indian Institute of Technology, Madras, India in 1972, he served in the Indian Army Corps of Engineers, retiring with the rank of Major in 1993. His experience in evaluating weapon systems, authoring articles on tactics, counter insurgency operations and the use of statistics in problem solving has been applied to IN3 research in Internet infrastructure, interactive media and bioinformatics in support of client consulting and IN3's educational programs. 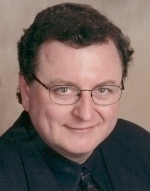 Contributing editor Lawrence Greenberg has written widely for newspapers, computer magazines, fiction anthologies and small press publications. A technical writer for close to 20 years for major firms like Cambridge Technology Partners, Citibank and Shearson Lehman, his range includes feature articles, book reviews and an award winning short story. While developing IN3's pervasive IP and cyberethics tracks, he has had his work published by Pocket Books, Macmillan and the New American Library and is currently writing two screenplays. Nina S. Young is a freelance writer currently living in Stockholm, Sweden where she researches and writes about the Japanese and European mobile Internet markets for business and consumer publications. Prior to her freelance career, she was an associate analyst at Jupiter Media Metrix where she contributed to all of Jupiter's research on the Japanese Internet market. She moved to Stockholm in June of 2001 to include Europe’s mobile market in her coverage. Nina joined Jupiter in 1999 from the International Informatics Institute in New York where she was the primary research associate developing IN3's coverage of Internet devices and appliances. Young earned her B.A. in history and Asian studies from Williams College and spends her free time adding Swedish to her repertoire of languages which includes English, Spanish and Japanese. Howard (Howie) Fenton is a popular author, consultant and speaker on prepress, printing and their future in the graphic arts. A journalist and independent consultant for ten years, he joined the GATF (Graphic Arts Technical Foundation) in 1995 as a Senior Technical Consultant. His consultations, seminars and articles focus on digital technologies. Mr. Fenton has owned and operated a graphics company, managed a retail desktop publishing store, managed several prepress facilities and taught Advanced Computer Graphics at Montclair State College. His consulting services are used by color separators, in-plants, Fortune 500 companies, magazine publishers, prepress vendors, and professional trade organizations. His consultation services range from hands-on applications to management issues. A popular speaker presenting over 100 seminars a year he has gained a reputation for fact-filled, thought provoking and provocative presentations.